Our Art for Estates programme is a new initiative which aims to increase the amount of public art on London's housing estates. 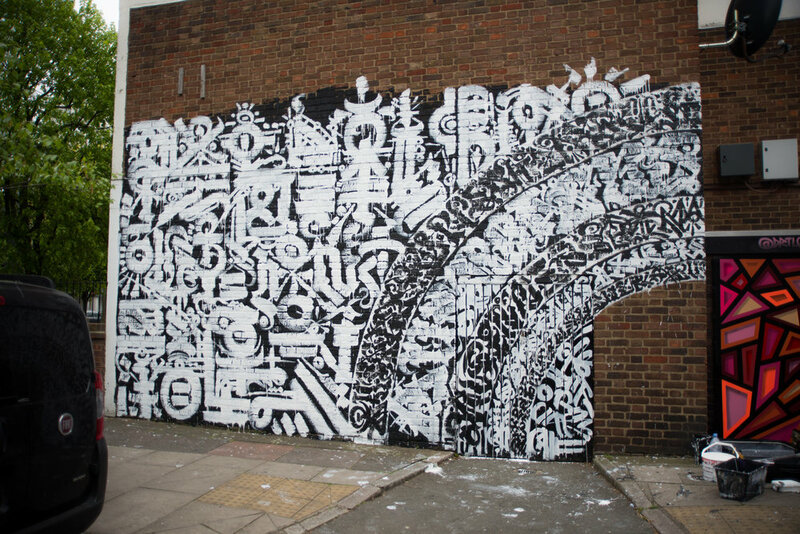 For our pilot project, we organised over 30 murals in one Chalk Farm Housing Estate in Camden. We have also now started to paint walls in Poplar!